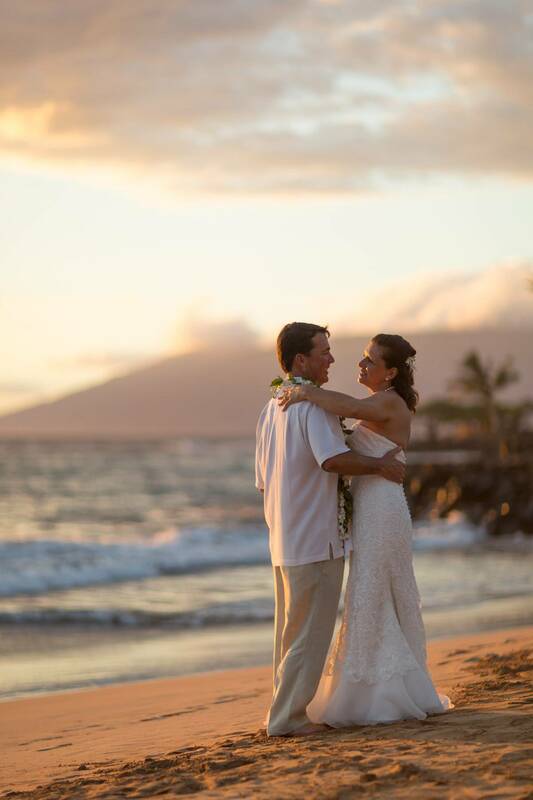 Maui is an amazing location for stunning wedding photography. As photographers, we are observers looking to capture the love, details, emotions, the relationships, and the moments of your wedding day. The natural, un-staged photos tend to reveal the personality, the individual. These are the images that will tell the story of your special day. 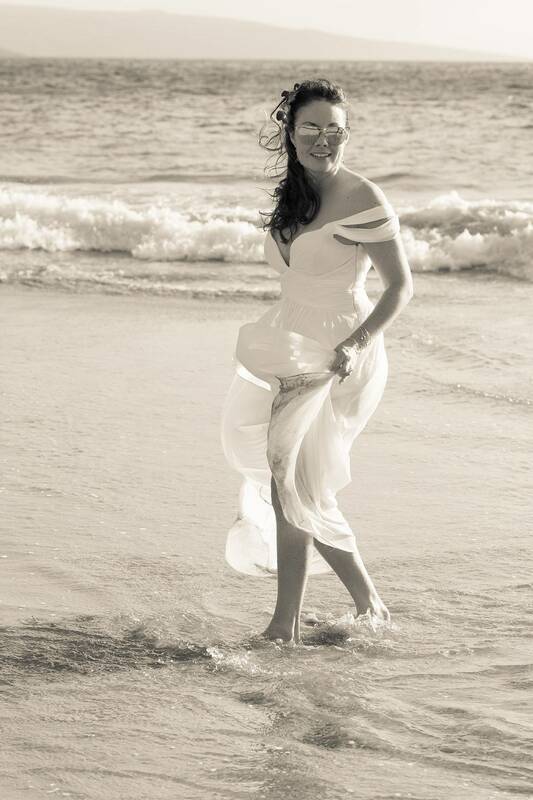 Celebrate your visit to Maui, your engagement, your years together or simply your love and have great and forever portraits made of you and your loved one. A relaxed session on the beach or the gardens of your resort can be fun and will bring you photography that you will enjoy forever. 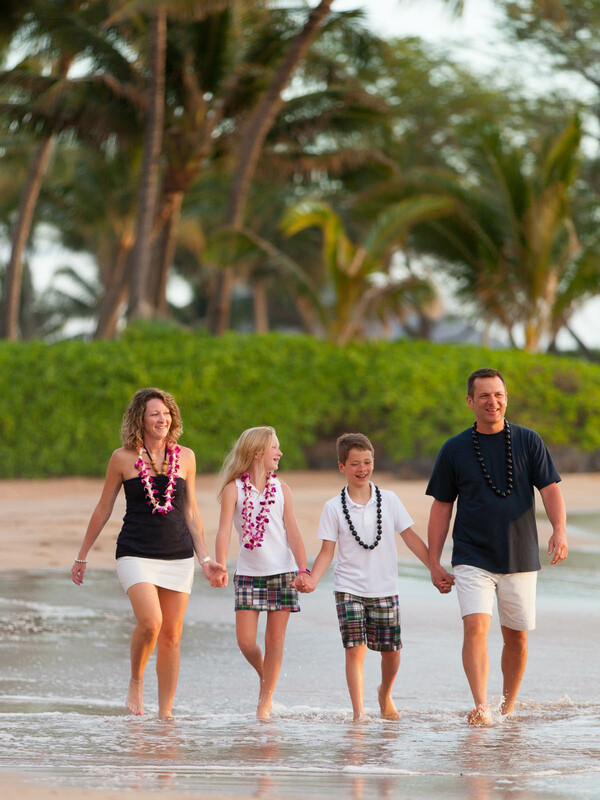 When the family is together visiting Maui there is not more of an ideal time to have beautiful photos made. The backdrops Maui offers are breathtaking as well as varied. Sand dusted beaches with mountains in the distance, lush gardens or the elegance of the finer resorts are waiting for you! Who doesn't love being at the beach? But picture getting married on a Maui? Over the top beautiful! Love love love. Toes in the sand as the sun is about to set on Maui. You two are holding hands... this is the moment. It's my fav resort! A beautiful venue with awesome grounds for photography. The Seaside Chapel, reflecting pool, the gardens, waterfalls and Wailea Beach!